Challenge coins were originally used for identification in the military however our customized challenge coins now they mean so much more than mere identification. 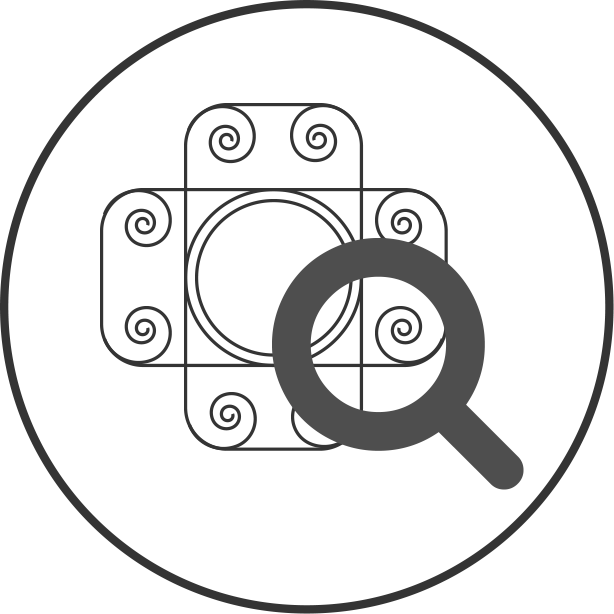 Custom challenge coins from Activity Coins can tell a story of who you are, where you came from, and what your interests are. 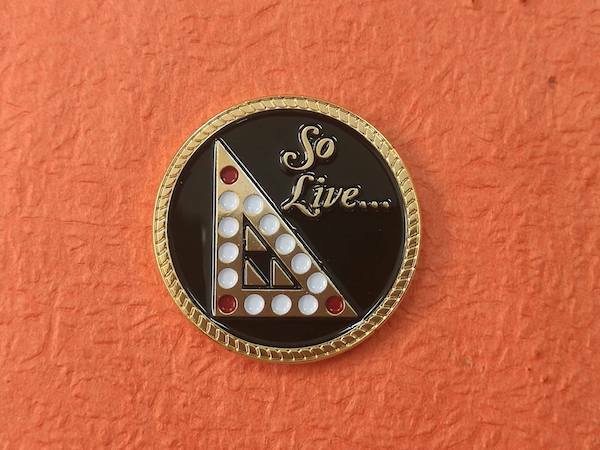 By ordering your custom challenge coin from Activity Coins, are creating memories of your personal story, and these personalized challenge coins also create a conversation piece to give you the ability to start sharing your stories with others. Challenge coins are becoming the new decorum in schools, universities, businesses, and additional outside organizations. We know most of us has a million t-shirts which we often outgrow, or ribbons and trophies collecting dust. Our custom challenge coins can never wear out and can be carried close to your heart at all times. 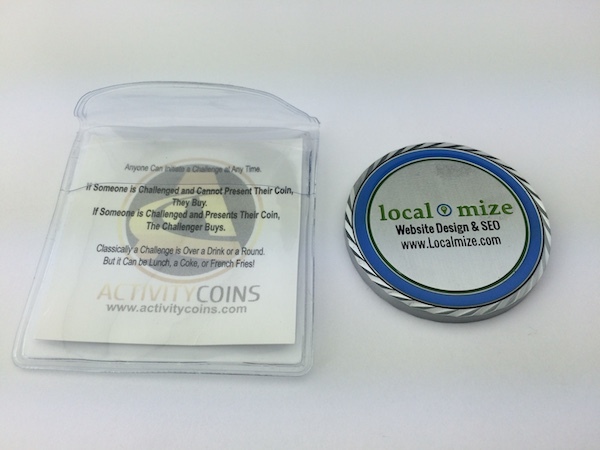 At Activity Coins, we create custom challenge coins to suit any need. 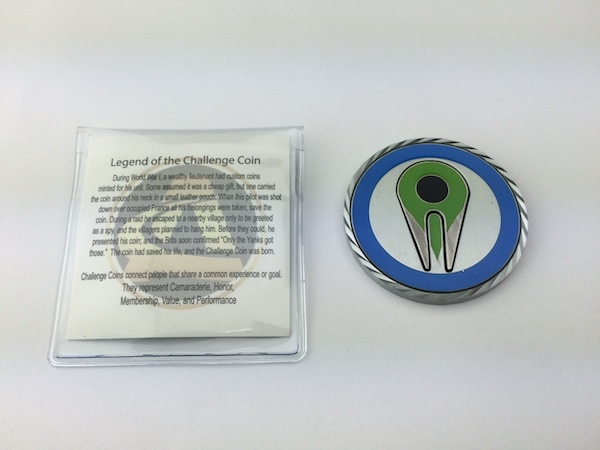 Send us your challenge coin design ideas and Activity Coins will put together a challenge coin as unique as you are. 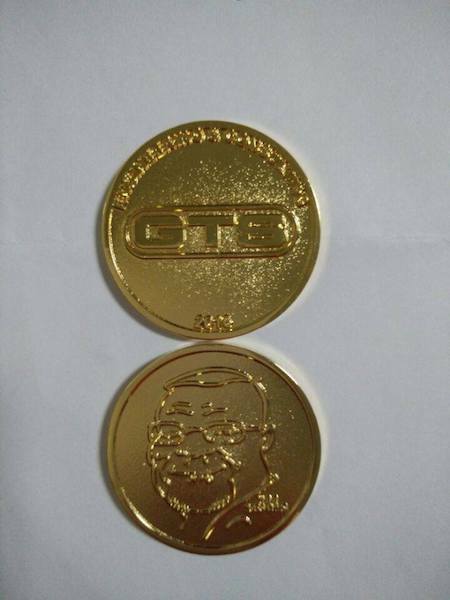 Our challenge coins are not limited to any size or shape. When it comes to playing the game with challenge coins, one must abide by the challenge coin rules. Since challenge coins originated in the military, challenge coin games were a fun way for military personnel to have a little fun. 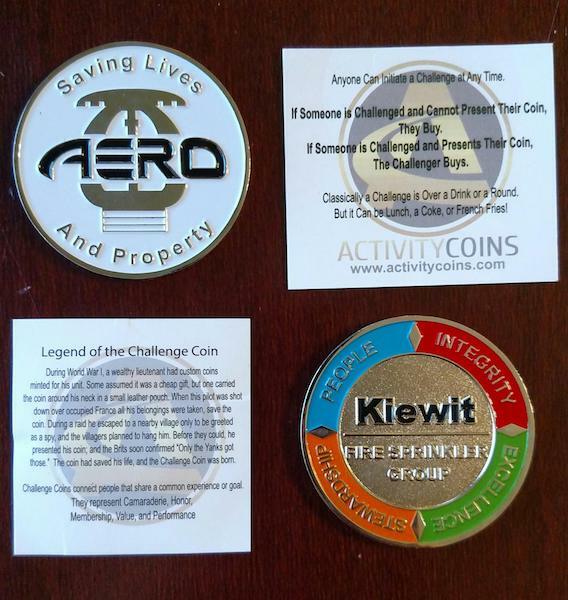 Rules of the challenge coin game must be given or explained to all new challenge coin holders. The challenge coin MUST be carried at all times. You can be challenged anywhere, at any time. If you are challenged, you must produce the coin without taking more than 4 steps. When challenging, the challenger must state what the challenge is for. For example, are you playing for a drink or a round of drinks? 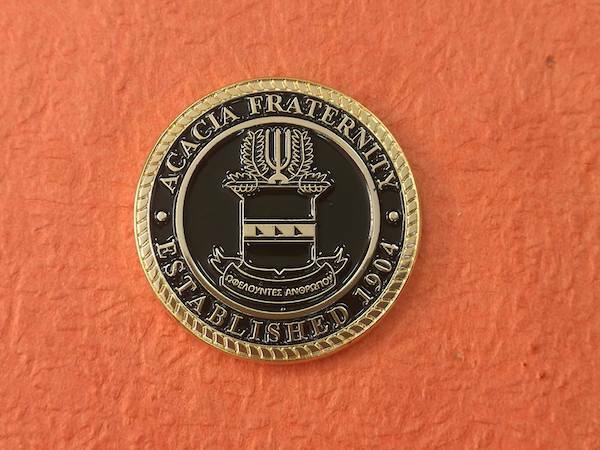 Failure to produce a challenge coin results in a bought round of drinks or whatever challenge was presented. Once the offender has been challenged and paid their dues, they cannot be challenged again. If all that are challenged produce their coins, the challenger loses and must buy or do whatever the challenge presented was. 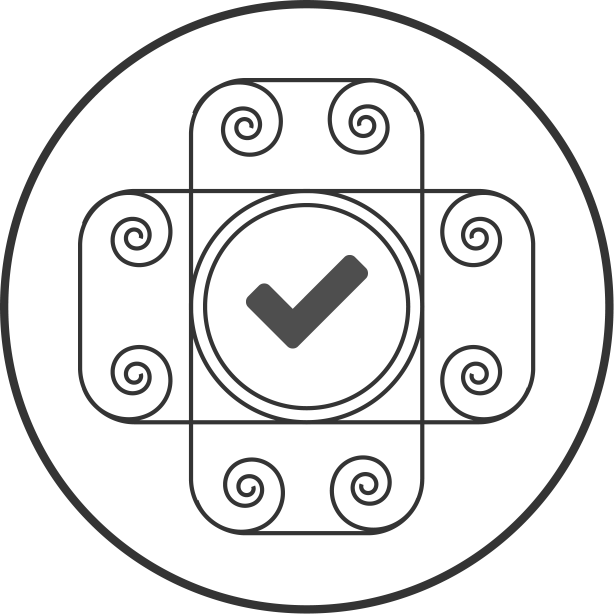 Under no circumstances can a challenge coin be handed to another in response to a challenge. 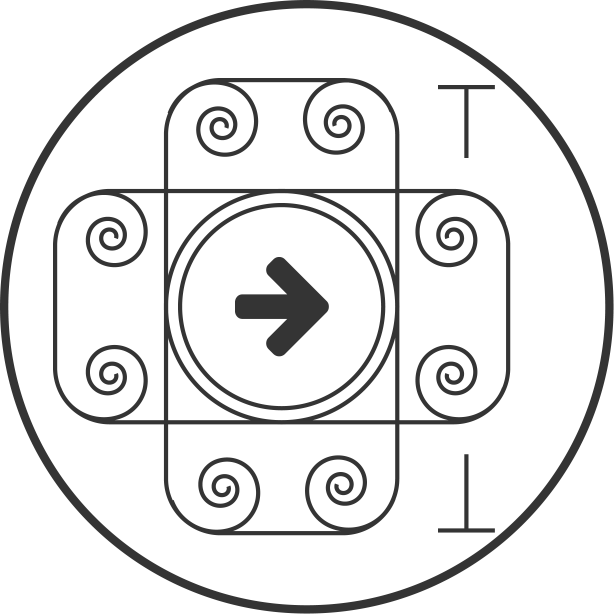 If a coin is lost, a replacement is up to the individual. There are no exceptions to the challenge coin rules. A coin is a coin. 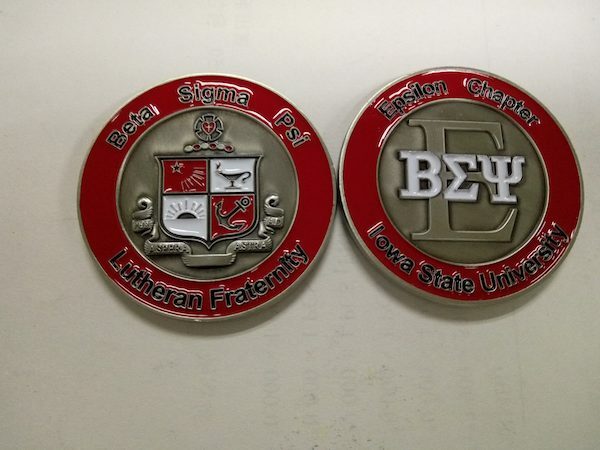 Challenge coins are not belt buckles, key chains or necklaces. Challenge coins worn in a holder around the neck are valid. 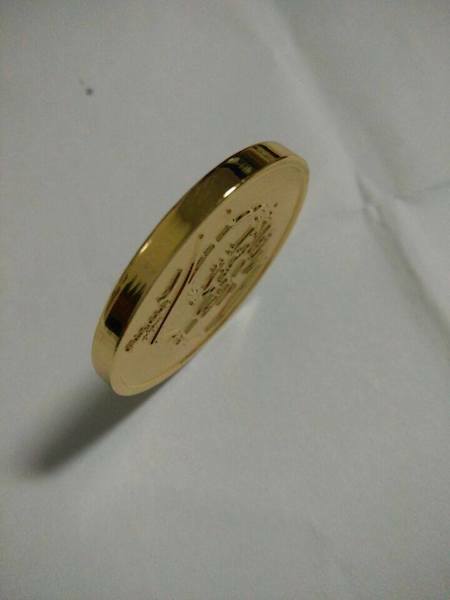 No holes may be drilled in a challenge coin. The above rules apply to anyone who is worthy to be given/awarded a challenge coin.